U.N. Ambassador Jamal Abdullah al-Sallal was appointed as foreign minister. 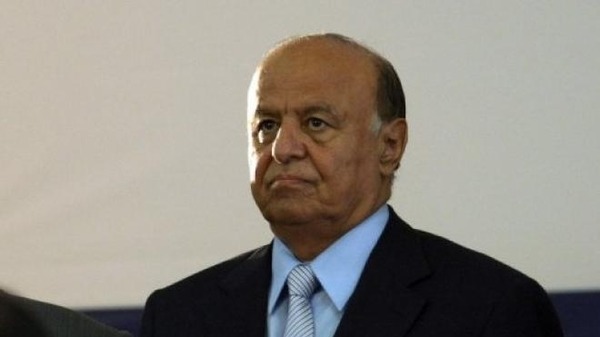 Yemeni President Abdrabuh Mansour Hadi replaced five ministers Wednesday in a cabinet reshuffle amid angry street protests over power cuts and fuel shortages. The changes include the finance, electricity, and oil, foreign and information ministers, the official Saba news agency said. But the reshuffle does not affect the political balance within the consensus government, which has equal numbers of ministers from former strongman Ali Abdullah Saleh's General People's Congress and his opponents. 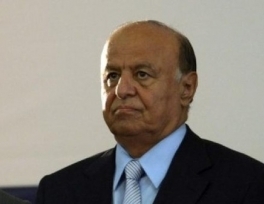 Saleh was forced to step down in 2012 following an 11-month uprising but remains head of his influential party. U.N. Ambassador Jamal Abdullah al-Sallal was appointed as foreign minister, replacing Abu Bakr al-Kurbi. Abdullah Mohsen al-Akwa, was named as deputy prime minister and minister of electricity, while Naser Taha Mustafa replaced Ali al-Amrani as information minister. The ministry of oil and minerals was handed to Abdelqader al-Shaea, who replaced Khaled Belhaj. Meanwhile, Mohammed Mansur has replaced Sakhr al-Wajih as minister of finance, Saba said. The reshuffle comes amid growing discontent, as thousands took to the streets of Sanaa Wednesday to protest against power cuts and fuel shortages in the country shaken by violence, mostly blamed on Al-Qaeda. Since taking over as president in 2012, Hadi has struggled with the huge challenges facing the Arabian Peninsula's poorest nation, which also include a Shiite rebellion in the far north and campaigns for secession in the formerly independent south.